The vegan YouTube community has been booming these last few years and I am so happy that they are spreading the vegan message. In fact, I found out about veganism through watching YouTube videos almost two years ago and that is what helped me change my lifestyle! I watch so many amazing people on YouTube, but I wanted to share a few of my favorites with you guys. Different people are good to watch for different topics, which means just because you are vegan, you probably will not enjoy every single vegan YouTuber. I decided to divide up some of my favorite people into categories so you can find someone who aligns with your interests! Caitlyn is a kitchen genius. Her recipes are easy to follow, usually inexpensive, and delicious. 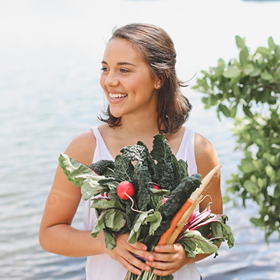 She has recipes targeted toward college students, busy people, holiday recipes, and budget-friendly ones. I highly recommend checking out her channel! Another amazing chef is Nikki Vegan. She has tons of experience working in restaurants which helps her to create the most tasteful and flavorful dishes. Her recipes are perfect if you want to cook something fancy for your friends and family, or even just yourself! She helps veganize your favorite meals and she is such a sweetheart. Stefanie is definitely an inspiration when it comes to fitness. Her abs are amazing and she puts together great workout and gym routines from beginner to advanced. She also shares a lot of high-protein recipes for those looking to build muscle. It can be hard to find male vegan YouTubers but Jon is certainly one of the best. He shares his workout routines and what he eats to build muscle. 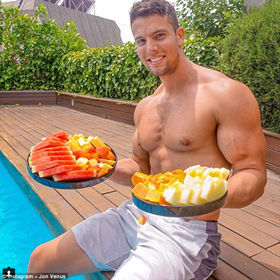 If you ever doubt that vegans can look like professional body builders, Jon will show you that it is totally easy and possible. Natascha has three children and her youngest two are twins. 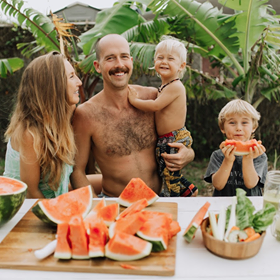 She shares her entire journey of her twin pregnancy while eating completely vegan. 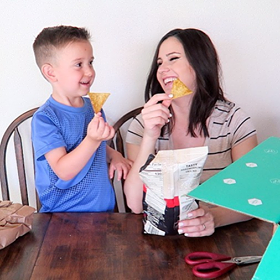 She also shares what she ate while pregnant and what her oldest son eats. Ellen is one of my biggest role models because she is living in Hawaii with her beautiful family and is always so kind and loving to everyone. Her diet consists mainly of raw fruits and salads and she demonstrates how she got through all of her pregnancies while eating this way. 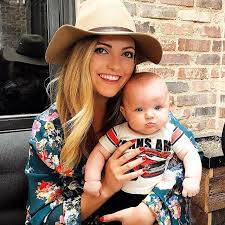 She also gives great parenting advice in her videos and how she homeschools her children. I had to add another vegan mom to this category because I absolutely love Dani. She is a lot different from Ellen because she lives a more realistic lifestyle, so if you are not ready to move to Hawaii and eat fruit all day, Dani might be more relatable to you. She just had her first child and is already pregnant again so make sure you follow her vegan pregnancy journeys on her channel. I am kind of obsessed with Kalyn, especially her morning routine videos. I also share her love for coffee and lattes. 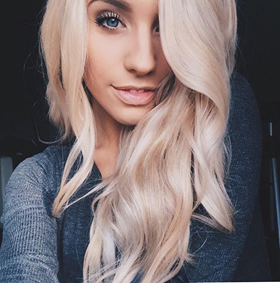 Her amazing hair and makeup routines use only cruelty free products which is awesome for anyone looking to find good beauty products. I love Annie’s channel because she shares her knowledge on crystals, meditation, auras, astrology, dreams, the law of attraction, etc. 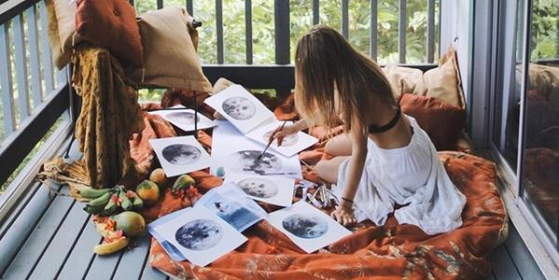 She also shares her travel videos from the world’s most beautiful places. 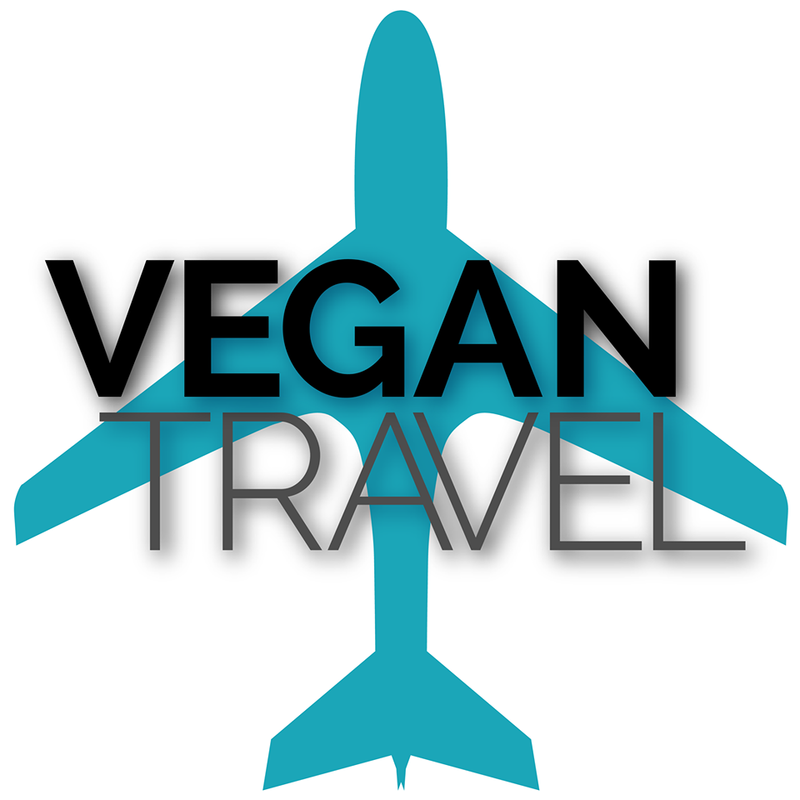 This Channel is specifically for vegan travel experiences. It is a great resource if you are going to travel somewhere and you want to see what vegans have gone there before and what they ate. Kristina is probably the most famous raw vegan. 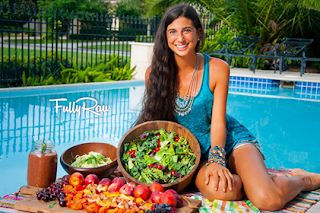 She has been raw vegan for almost 10 years, so she knows what she is doing! 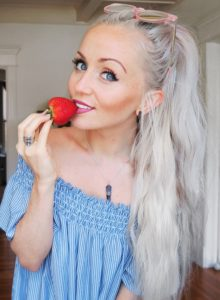 She has tons of recipes on her channel that are all raw, from cheesecakes to fettuccini alfredo! If you don’t believe me, go check it out! 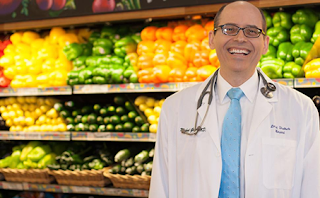 Dr. Michael Greger, the author of How Not To Die, is my favorite person to look to for all things health. He has done immense research into his field and shares his findings on his website and this YouTube channel. Each video is around 5 minutes so it is so easy to watch a few in your free time and see what is going on in the food and health world. I am sure I could mention 20 more people, but I will leave it at that for now. Share some of your favorite YouTubers in the comments below for me to check out! At least two of the ones you recommend readily share anti-vaxx propaganda, which should be a serious concern. 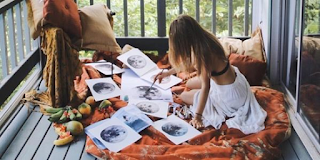 I would advise removing RawKristina and that ridiculous Hawaiian family blog. Thanks for the list! I really love High Carb Hannah, Sarahs Vegan Kitchen, Hot for Food and Cheap Lazy Vegan. All of them have amazing delicious recipes, easy applicable and are down to earth. Also Maddie Lymburger shares some good food as well. Unnatural vegan is my all time favourite. Well researched topics backed by referenced peer reviewed studies. Very true! They Are great! Yes I also like him! Dan: I Love Mic the Vegan, he's awesome! 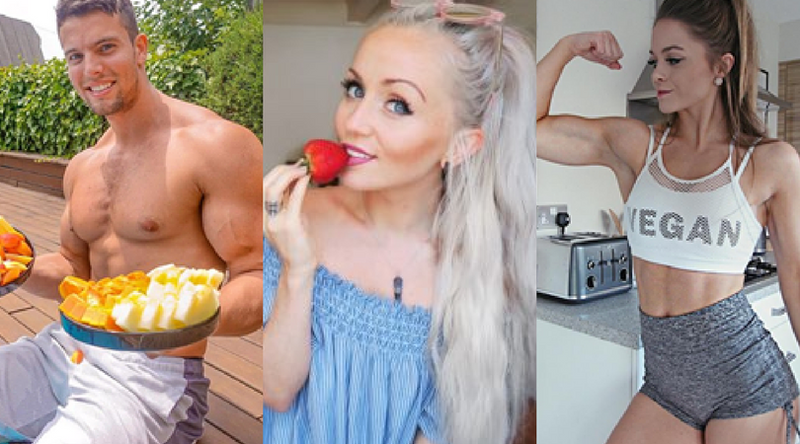 Also, if you're looking for a great Male Vegan Youtuber, check out Jeff Morgan who does vegan bodybuilding at his YT channel "Guilt-Free TV". Jeff is a great guy and a real role model! Mic is awesome! I just saw him at the Detroit Veg Fest. Thanks for reading!